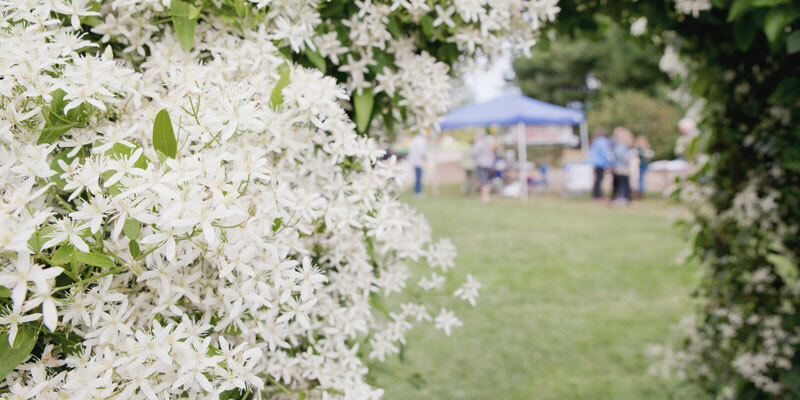 ICC’s 38th Annual Landscape and Garden Day offers a variety of special programs and activities specifically designed for families with young children, as well as the usual favorites for local gardening enthusiasts. This year’s theme is “Superhero Landscapes: Save the World.” The free event is set for Sat., September 8, from 9 am to 3 pm, at ICC’s Horticulture Land Lab on the East Peoria Campus. Free parking is available.